Hi Wincert, i am about to make a windows 7. with 32-64 together. i intergrated like all update + drivers packs 700 drivers or so. but i take like forever i am up on 24hours now. its so slow in intergrateding drivers and updates. is there a way to speed this process up. do i need faster harddrives or what can be done. its not the newest computer. and i have disable the antivirus program. Yes, seems like a bug with the latest update of our board software. I will try to fix this as soon as possible. yes it takes about 24hours to integrate but you must remember for an AIO image you are compressing 200+Gigs with all of them drivers into a 6.x GB file it is just amazing I am shocked it could be done this soon and I'm running an AMD 1100T with 16GB of ram over clocked to 3.8GHZ per core. Los drivers gráficos se integran pero no se instalan, ¿alguien sabe porqué? The graphics drivers are integrated but not installed, does anyone know why? I have edited your post to add English traduction. Thanks to post in English in this section. Thanks for your help. E not found any Spanish forum to resolve this question. Would be very grateful if someone could guide me to make the graphics drivers were installed, as all other drivers if integrated with Win Toolkit have been correctly installed on it. 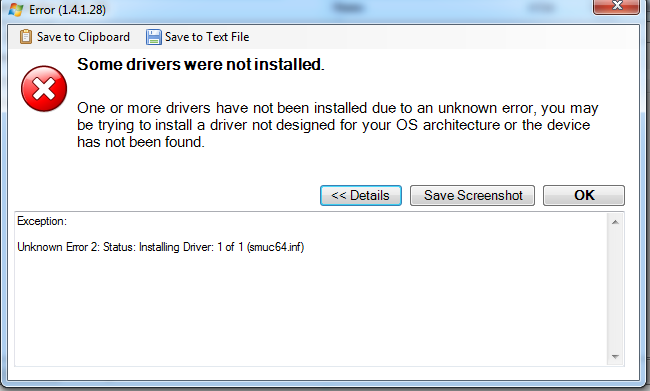 I get this error for every driver I'm trying to integrate. Using the latest version 1.4.21.8. 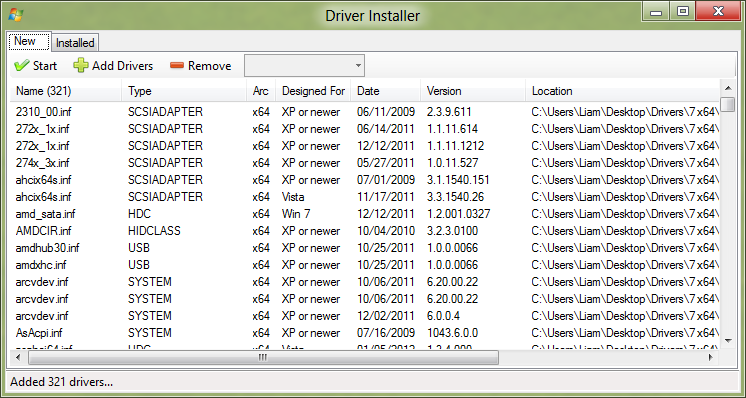 Adding them by DISM command line works but not when using the app's Driver Installer option. sir in win toolkit, there should be option to take backup of drivers of currently installed system. 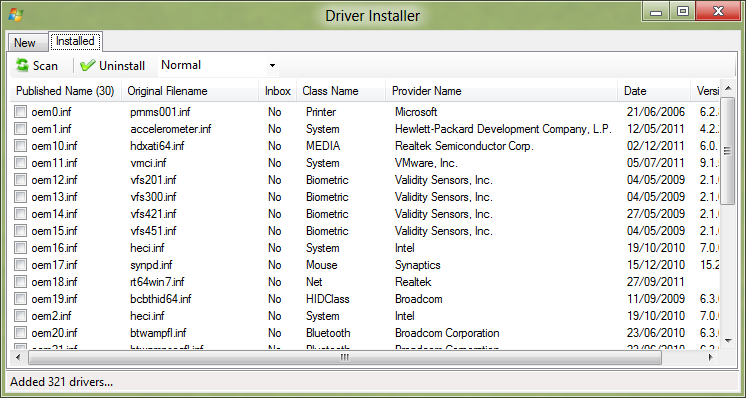 sir all in one integrator tool, when i add folder of drivers then some of added drivers are displayed in blue color, what does this mean? Blue color means that are duplicate drivers. Compare the highlited files and eliminate the duplicate drivers from list. 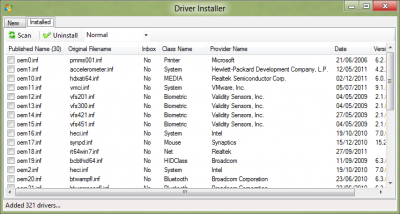 sir in driver installer tool in currently installed system, when we add folder of drivers and then these drivers are added successfully in list then there should also be option that "force to install drivers unsigned". 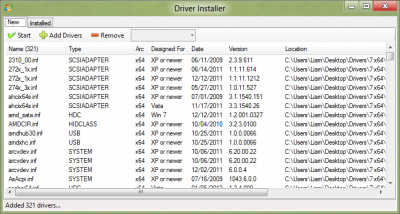 sir driver installer should also install the exe, zip and RAR files of drivers. I have a driver.cab from dell with all drivers for my laptop model which i would like to integrate in a windows image. Can the toolkit work with this .cab file and include it in my windows image to install everything automatically? Extracting the .cab file down to the .inf files and manually including them is quite inconvenient but is the only option i can see. Please help. Simply export it to a directory then, and just add the whole directory instead one by one. By Export you mean Extract? If i extract with 7zip i receive about 10 levels of subdirectories with a manifest.xml file on top which i think contains information for windows how to choose the correct drivers. The .cab file contains all possible drivers for hardware variations of the dell model I have (E6540), not just the hardware that is actually installed. Also the .inf files are buried somewhere in the subfolders which contain hunderds of files each, among them .exe installers which i would have to extract as well to get down to the .inf files. I would not even know where to start. Or maybe I misunderstood your answer. Still confused on how to approach this. I am trying to add new drivers for skylake and it doesn't recognize anything in my folders. It said all that was needed are .inf files which are in there. 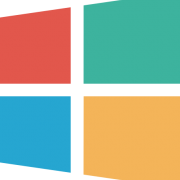 I have win tool 1544 and win10 pro. This is for a Gigabyte GA-Q170M-D3H, I5-6500, and 8GB ram and windows 7 Ult x64 and RAID5. I have the Gigabyte USB 3.0 (mb_utility_windowsimagetool) driver and EZRAID as well as the RAID driver bootdisk irst 64 - 100 series for installer. Here's the problem I'm having, but RAID5 instead of NVMe. I have no optical drive. USB only.